Green Valley Celebrated Its 21st Year Anniversary with another Appearance at FABTECH, this year, 2016, in Las Vegas, November 16th-18th. 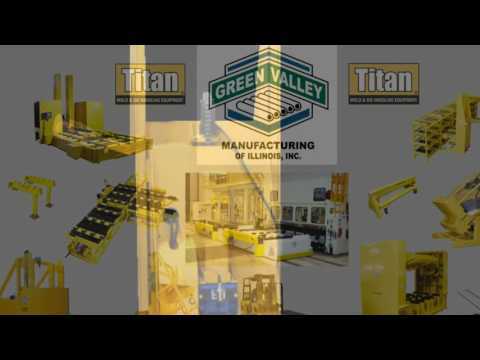 Visitors to our FABTECH booth were introduced of the new Mini-Titan Line, and learned about some new options we are offering for our Standard Work Horse Line. To provide quality products and services to our customers; to treat our customers and co-workers in a kind and friendly manner; and to be a positive influence in the community.